We use our YouTube channel to help our customers get accustomed to our premises. See how we try to cater for our customers needs. 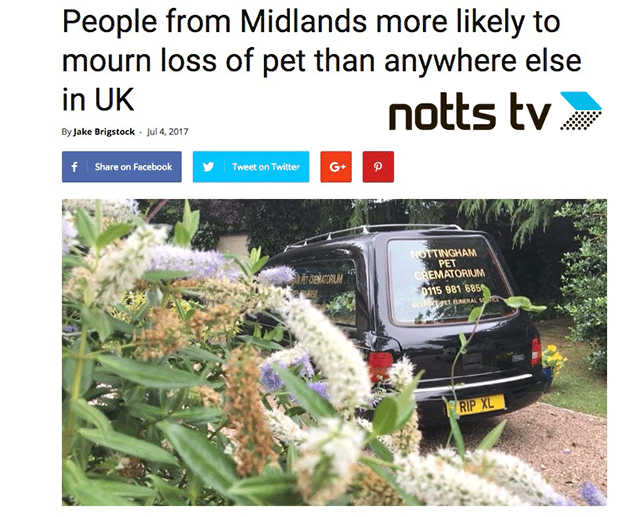 Did you see our appearance on Notts TV ?